We believe that chiropractic care is more than just making the pain disappear. It is about learning, understanding and taking care of your body. We are happy to also offer massage and therapeutic acupuncture. Call today to learn more. Obtain better health naturally. 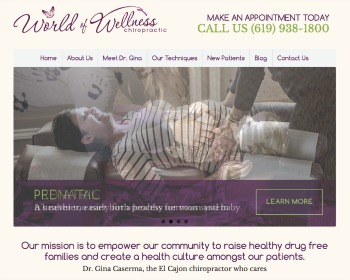 I offer gentle chiropractic care, specializing in pregnancy adjustments and doula services. Visit my website and come experience the difference of personalized attention. Our approach is never cookie-cutter because each patient is uniquely designed and, therefore, requires individually tailored care. 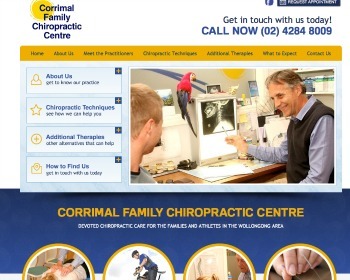 Along with chiropractic care, we offer biomesotherapy, kinesiology, laser therapy and nutrition. Call today to learn more. Let us help you return to health. 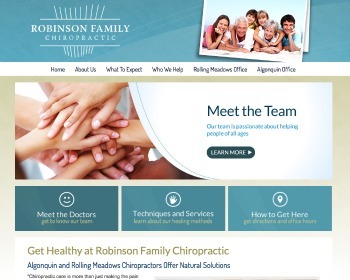 We offer chiropractic care, acupuncture, massage therapy, and more. 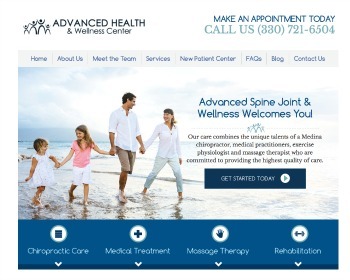 Visit our website today to start your return to wellness! We are proud to provide exceptional care by combining the unique talents of medical doctors, chiropractic physicians, orthopedic physician assistants, massage therapists and rehab specialists. Reach your goals by using our transformative approach.